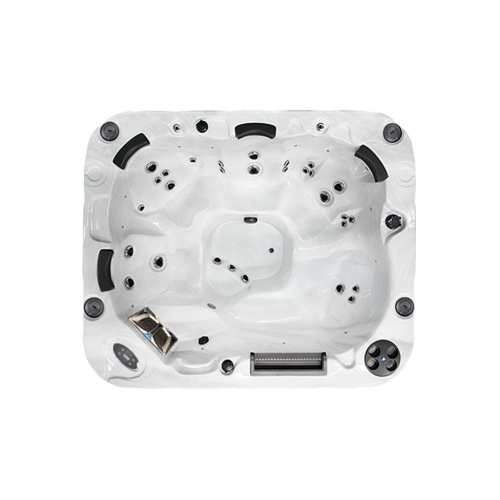 Coast Spas 7B 46 is 7 Person Hot Tub for all of the family because this all seated hot tub has a variety of seats for everyone, no matter how small or tall. 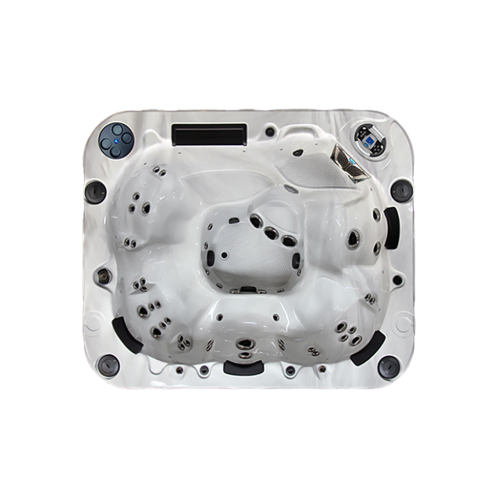 With a combination of 46 comfortable jacuzzi massage therapy seats and contoured hydrotherapy seating, you can relax, soothe aching muscles or party with family and friends by having your own hot tub jacuzzi at home. 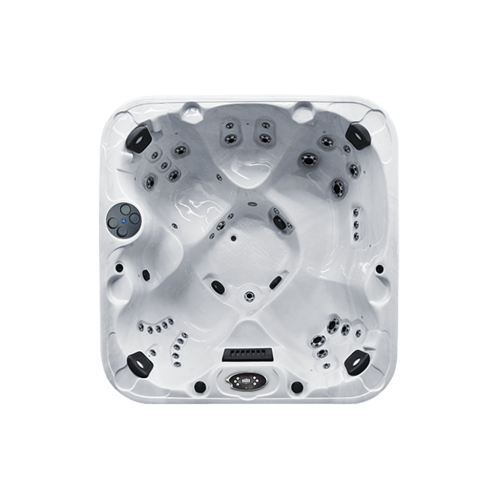 The Coast Spas 8B 46 all seated hot tub has 6 impressive massage seats and a cool down seat which offers both relaxation and hot tub hydrotherapy. 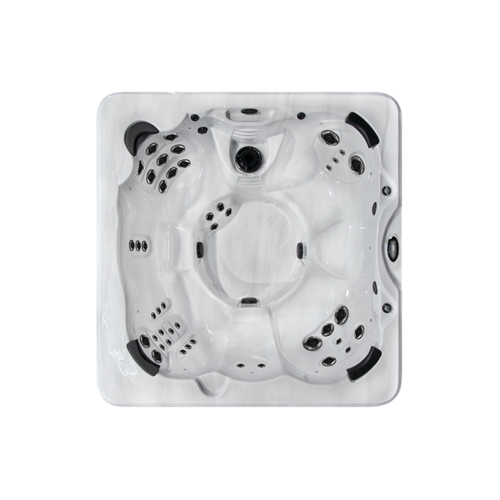 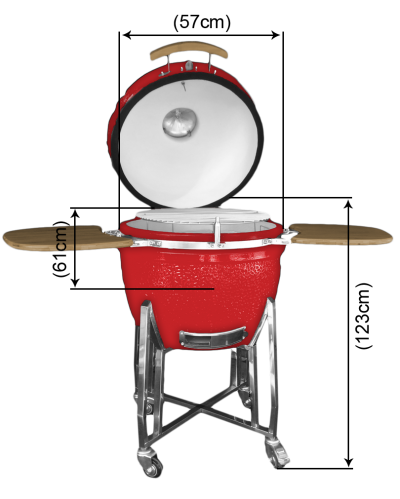 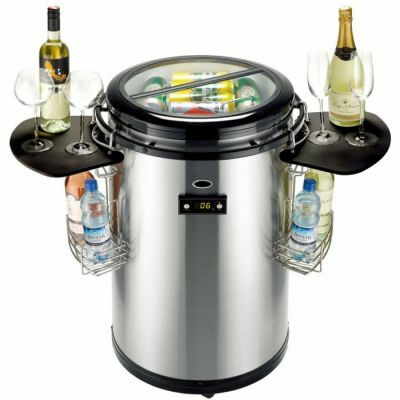 This party hot tub made in Canada, is a stylish looking hot tub for your garden. 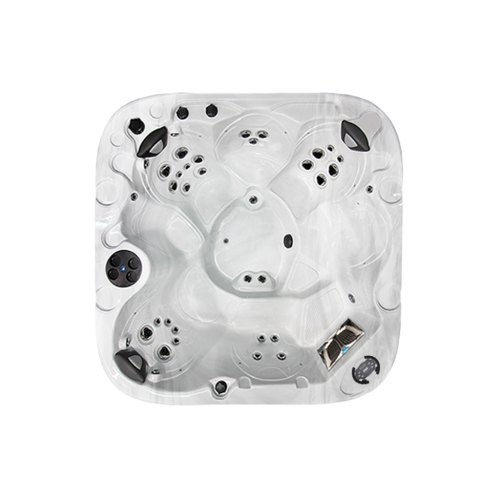 This luxurious hydrotherapy hot tub has been designed with an amazing variation of hot tub massage experiences from gentle muscle stimulation to deep tissue, shiatsu massage. 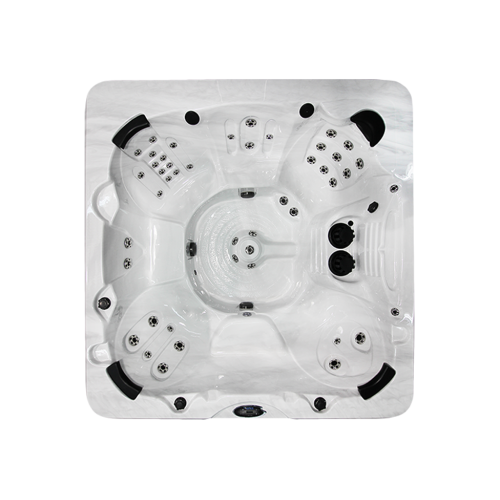 The comfortable hot tub seating is designed so everyone can sit at the same level, enjoying the social benefits of hot tub, while also benefiting from the amazing hot tub massage experience. 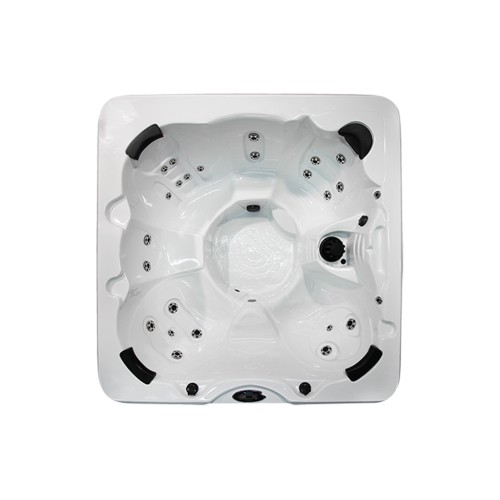 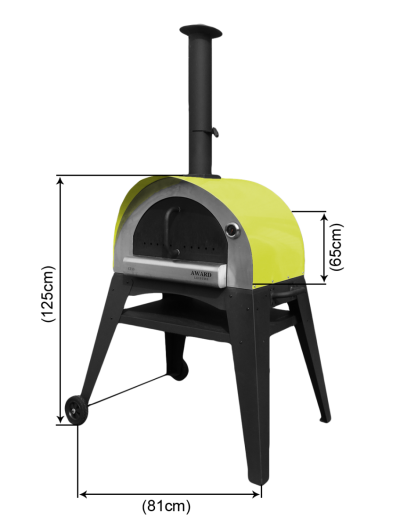 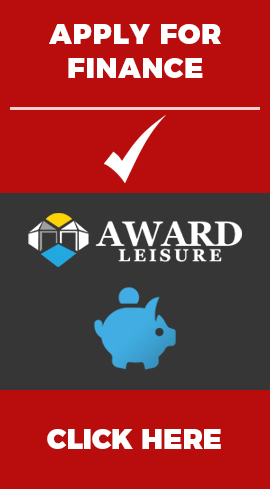 The B46 out performs all jazuzzi hot tubs that have similar skimmer filtration, with the 8B having a more intense jet spa massage, cleaner hot tub water and overall being a much better value for money hot tub which is reliable. 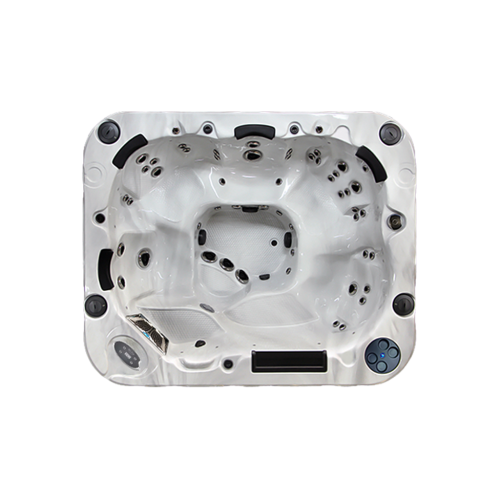 The 8B 46 hot tub made in Canada, is manufactured by Coast Spas. It’s not just a hot tub with waterfalls, powerful jets and easy maintenance, the 8B 46 boasts the lowest running and heating costs.